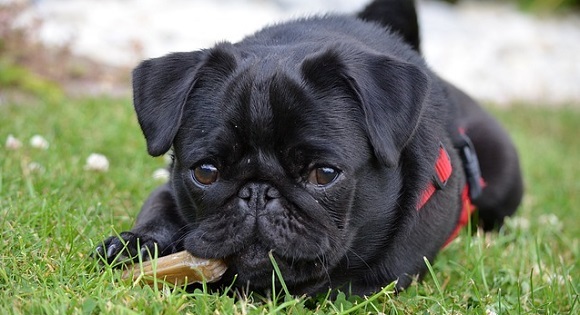 Buffalo Pug & Small Breed Rescue, Inc. Working together to save one dog at a time. Helping them find better homes. Please read prior to submission of an application for adoption. 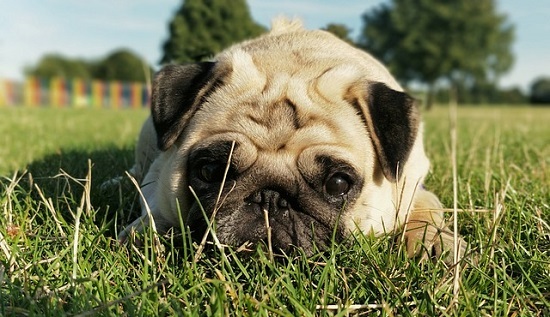 Buffalo Pug and Small Breed Rescue (BP&SBR) dogs are placed into adoptive homes within 100 miles of Buffalo or Rochester, NY. If you are not in this area and are looking to adopt, we recommend that you visit Petfinder.com or AdoptAPet.com to locate a rescue in your area. A non-refundable adoption donation is required and a legally binding Adoption Agreement must be signed at the time a dog is placed. The adoption donation varies and is included in the dog's description on the website as well as in the Adoption Agreement. Adoption donations are not negotiable and payment must be made in full prior to or at the time of the placement of the dog. All potential homes must complete our adoption process and must agree to abide by the terms of the adoption agreement. A copy of the adoption agreement will be provided to potential adopters upon request. Applicants must provide veterinary and personal references and contact veterinary facilities to authorize release of their records to a BP&SBR representative upon request. Applicants who rent their homes must verify that they are permitted to have a dog and provide a landlord contact number on the adoption application. Landlords will be contacted in every case, no exception. Upon adoption, copies of all available records will be provided to the adopter. All animals are spayed or neutered before adoption or, in the case of puppies under 6 months of age, must be spayed or neutered by an agreed upon date. 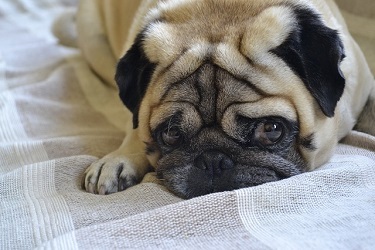 Dogs are current on vaccinations, tested for heartworm, and during the months of April - November, will be on a heartworm preventative medication. A second heartworm test must be performed following adoption. Prior to approval of any adopter, a home visit by a BP&SBR volunteer is mandatory. We do not ship or deliver dogs and there is NO exception to this rule. We do our best to accurately assess each of our dogs; however, BP&SBR carries no warranty of any kind, express or implied. If you agree with our adoption policies, fit the adoption criteria specified above and are interested in adopting, please submit an online Adoption Application. Please note, due to rising medial costs: A $10 non-refundable application fee is required to submit your application. Your application will not be reviewed until your payment has been processed. The application fee is considered a donation and helps to offset the care of our dogs in need. Please enter your application below. After you click save, you will be presented with a PayPal button to make your donation. You do not need a PayPal account, instead click on "Pay with Debit or Credit Card"